The original Rage was widely anticipated- it was John Carmack and id Software’s first new game in years, and the company that had repeatedly revolutionized first person shooters and video game technology back in the 1990s was expected to do so again with their newest, much hyped venture. Except- Rage disappointed. The game felt too disjointed, too empty, and generally its ambition seemed to outstrip its execution. No one ever imagined that id Software, now under Bethesda, would take a second stab at it- but, together with Avalanche Studios, the folks best known for Just Cause and 2015’s Mad Max, that’s exactly what they are doing. Speaking about how the new game will differ from the original, Tim Willits, who is working on the upcoming sequel, acknowledged that the original game failed to embrace and execute on the kind of emergent gameplay that it had promised- in large part due to how it needed to cordon off the action from the open world, leading to two distinct gameplay styles, each claustrophobically confined from the other. Having combat directly take place within the larger open world should allow for the kinds of spontaneous emergence that is so much a hallmark of the best open world shooters, like Far Cry or Just Cause. 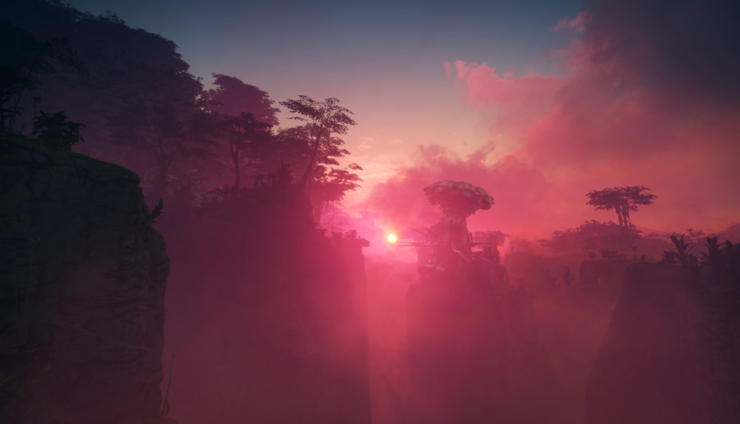 Whether or not that is enough for Rage 2 to stand out remains to be seen- but for now, the developers are saying all the right things, at the very least.